Power Windows, Air Conditioning, ! The Elantra GT is the perfect example of the reincarnation of the typical quick and fun hatchback. 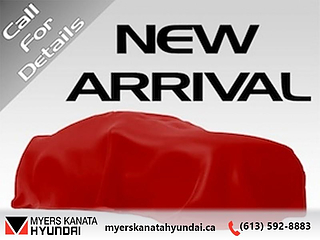 This 2015 Hyundai Elantra GT is for sale today in Ottawa. 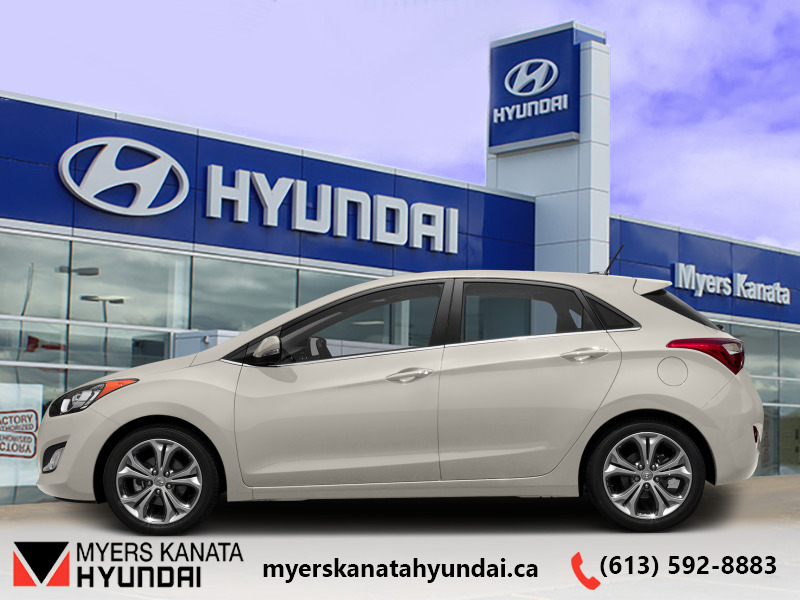 With its combination of sporty driving dynamics, quality construction, generous standard features plus impressive space efficiency, the 2015 Hyundai Elantra GT checks off all of the boxes for compact hatchback buyers. 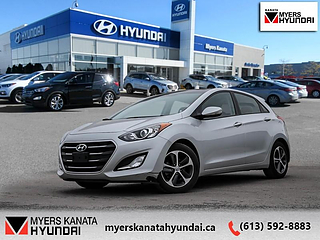 For 2015, the Hyundai Elantra GT remains a leader in style with muscular wheel arches providing a subtle hint of its eagerness and ready to tackle the curviest of roads. This hatchback has 67510 kms. It's white in colour and is major accident free based on the CARFAX Report. It has a manual transmission and is powered by a 173HP 2.0L 4 Cylinder Engine. 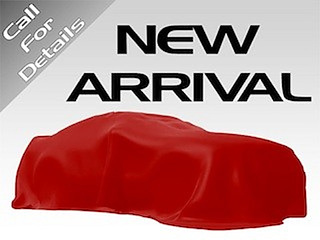 This vehicle has been upgraded with the following features: Power Windows, Air Conditioning, . Our Elantra GT's trim level is L. The L model maintains its practicality. With its newly developed engine, you’ll never worry going in a hurry. 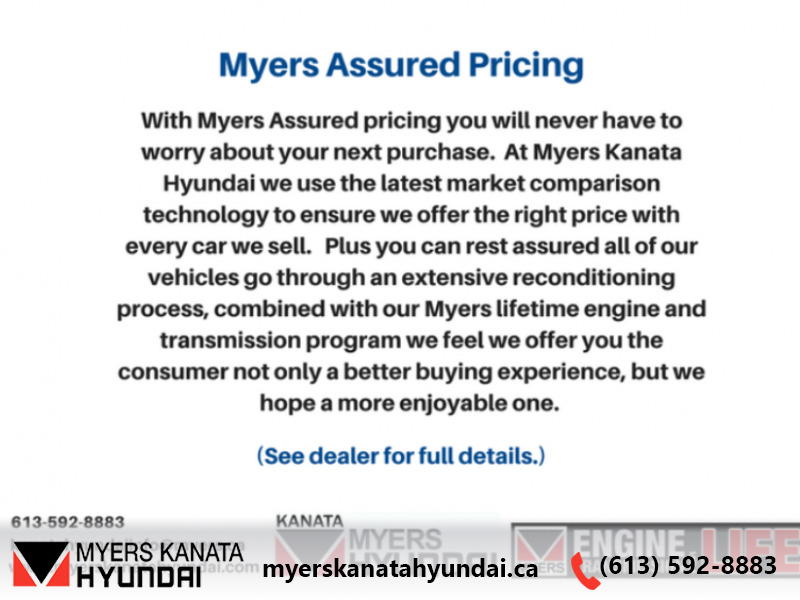 Trimmed with a myriad of standard features including 16-in steel wheels with covers, projector beam daytime running headlamps, iPod/USB and MP3 auxiliary input jacks, front bucket seats, premium cloth seating surfaces, and an electronic stability control. 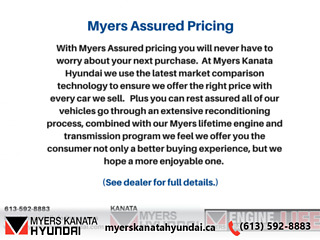 Buy this vehicle now for the lowest bi-weekly payment of $76.47 with $0 down for 84 months @ 6.99% APR O.A.C. ( Plus applicable taxes - and licensing fees ). See dealer for details.